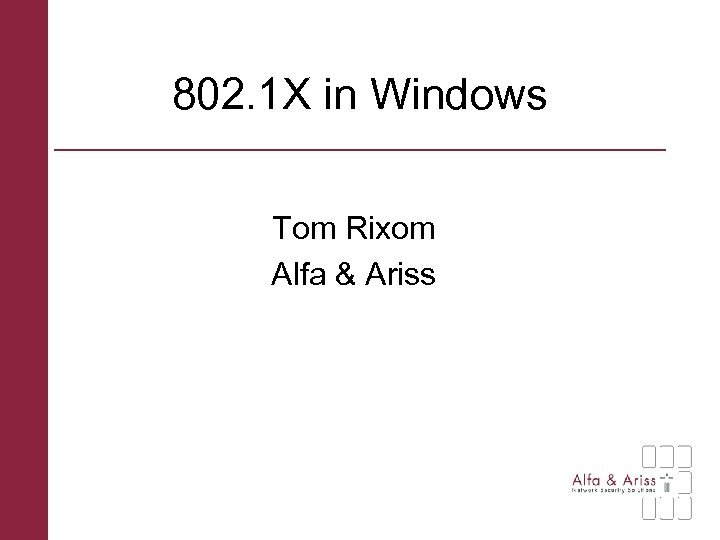 Overview • • 802. 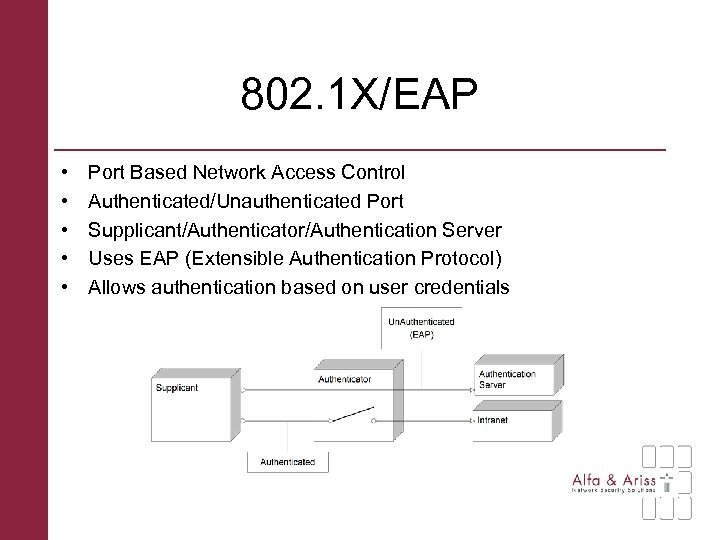 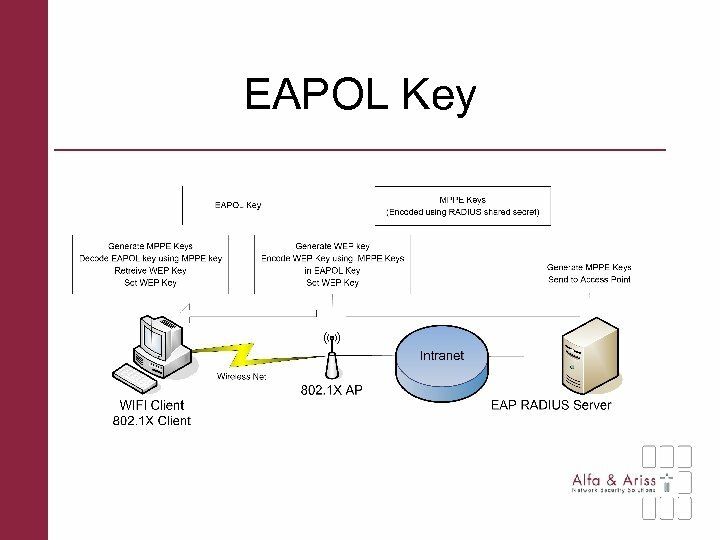 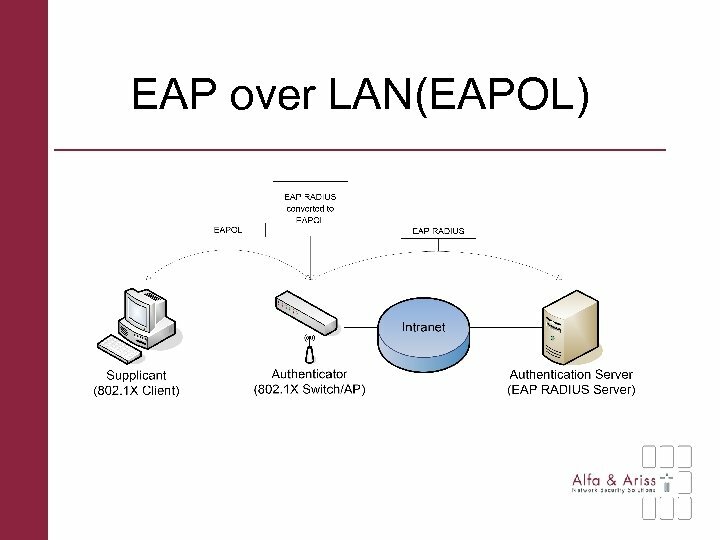 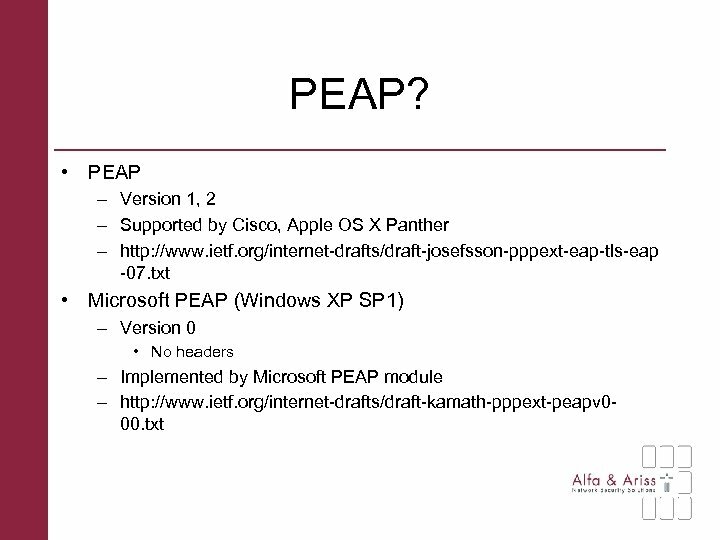 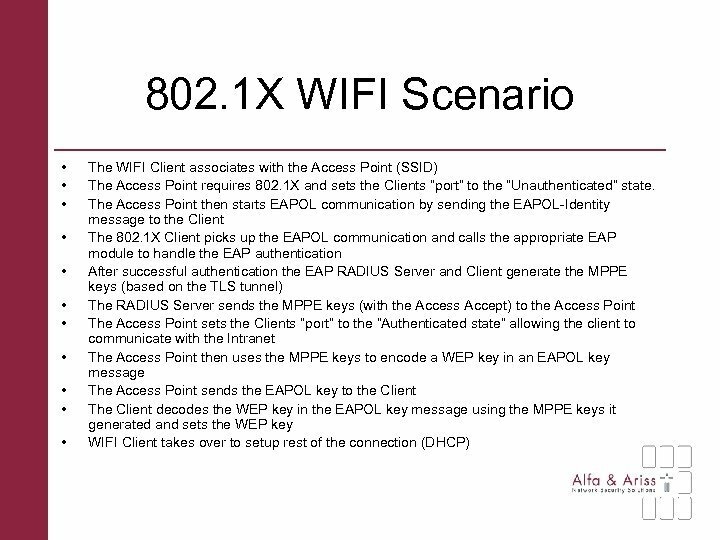 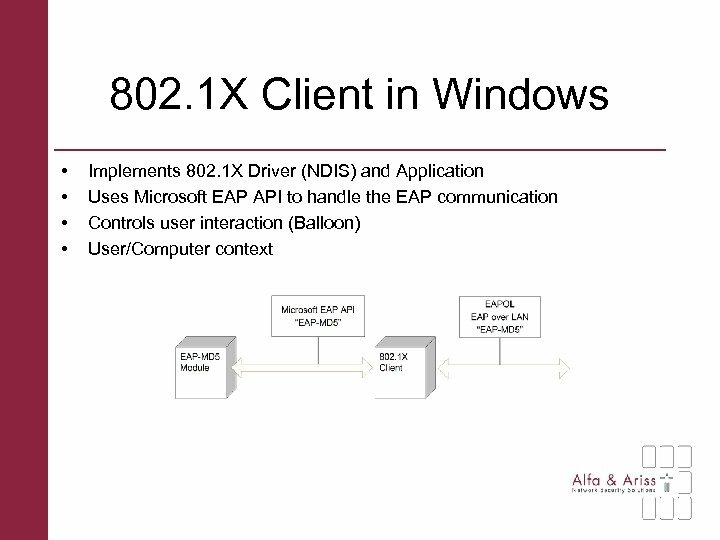 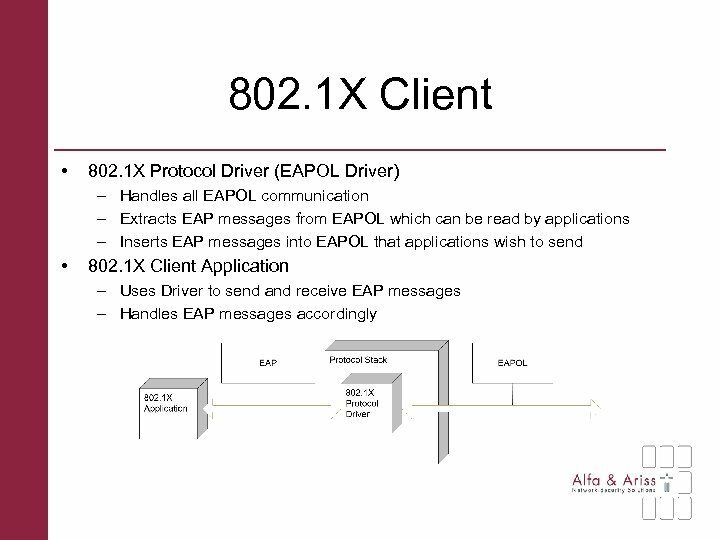 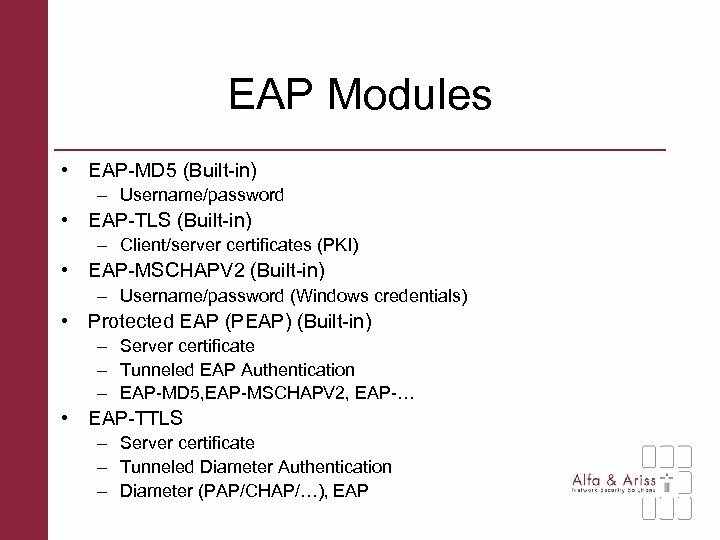 1 X/EAP 802. 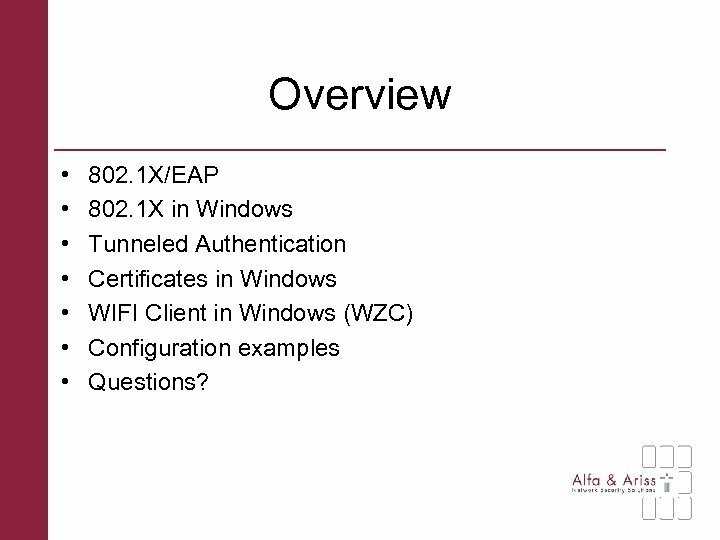 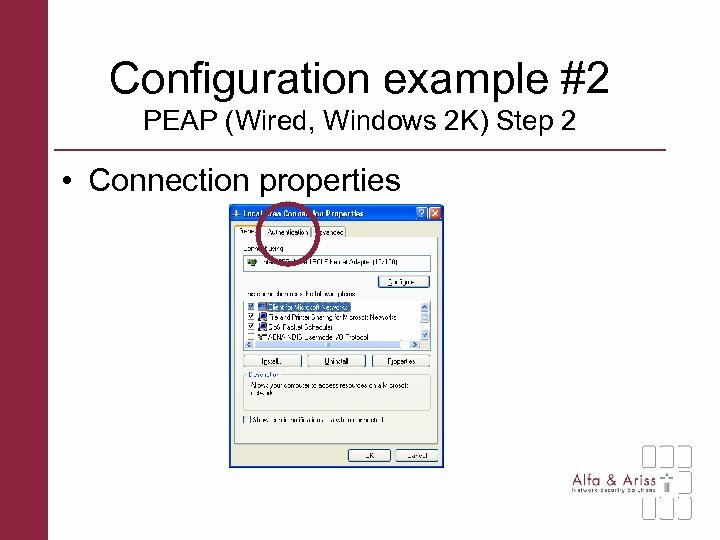 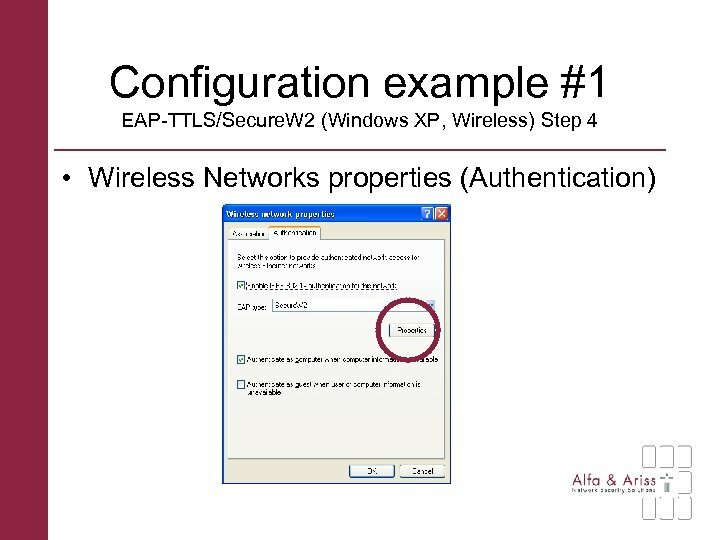 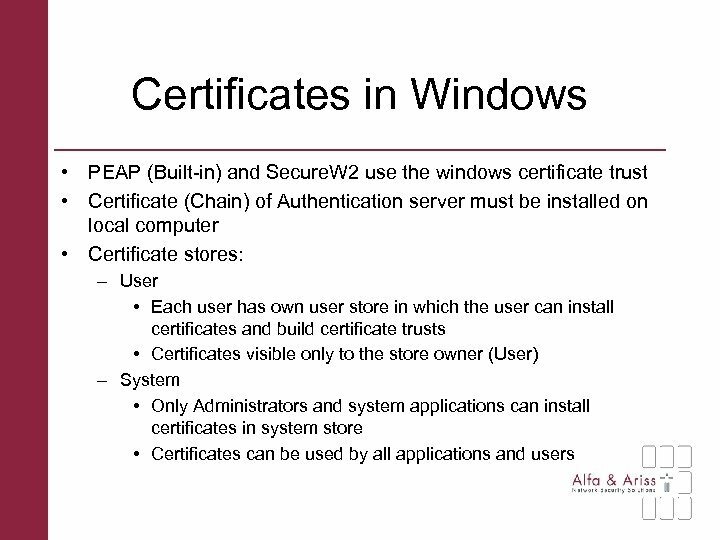 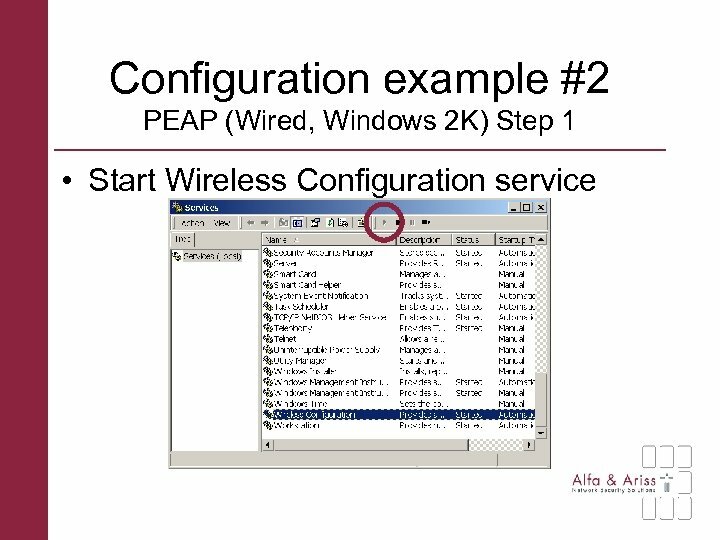 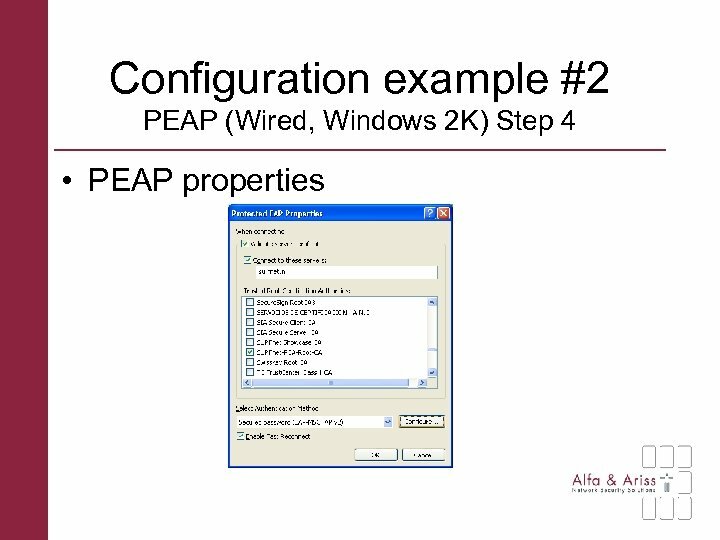 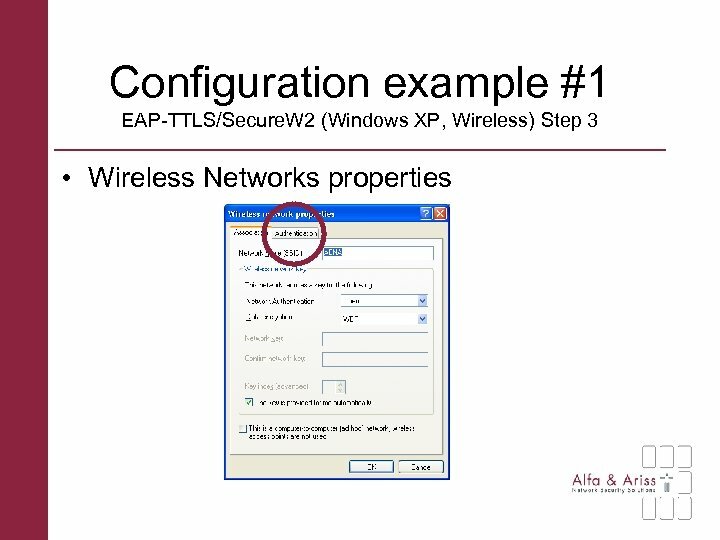 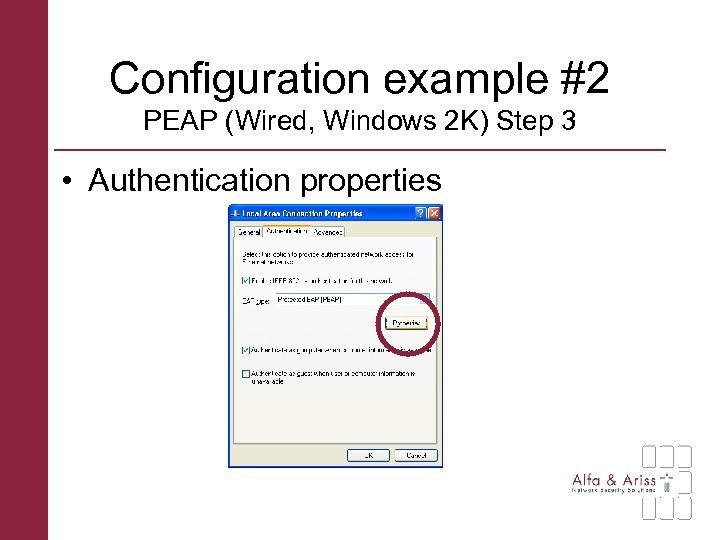 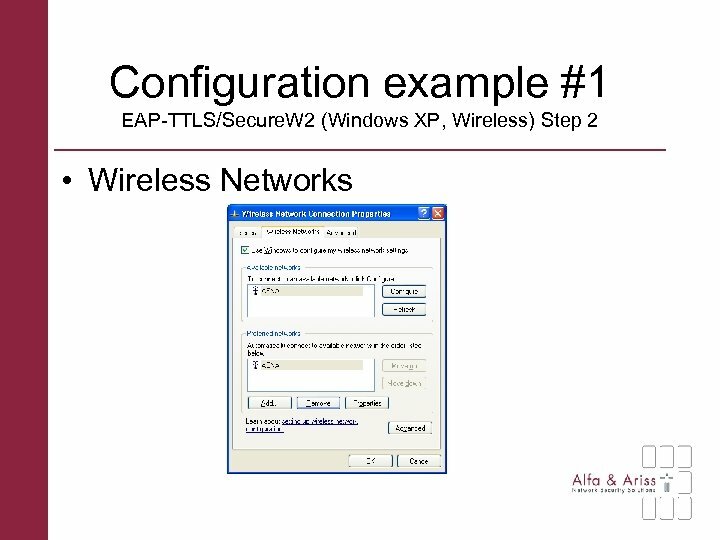 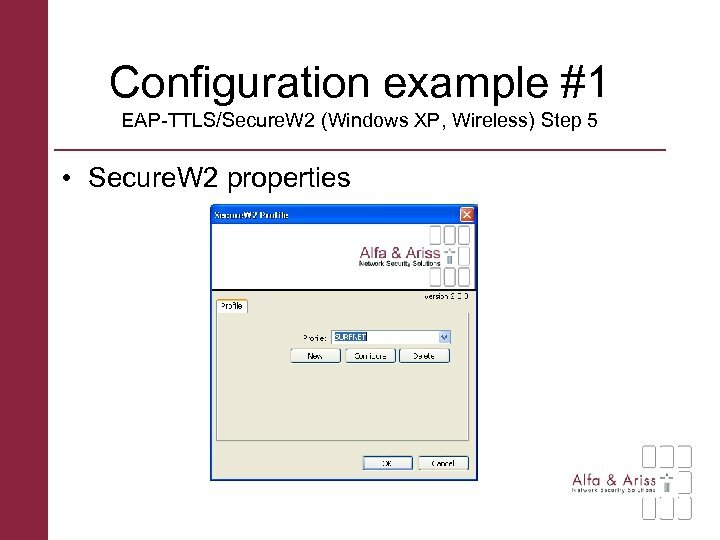 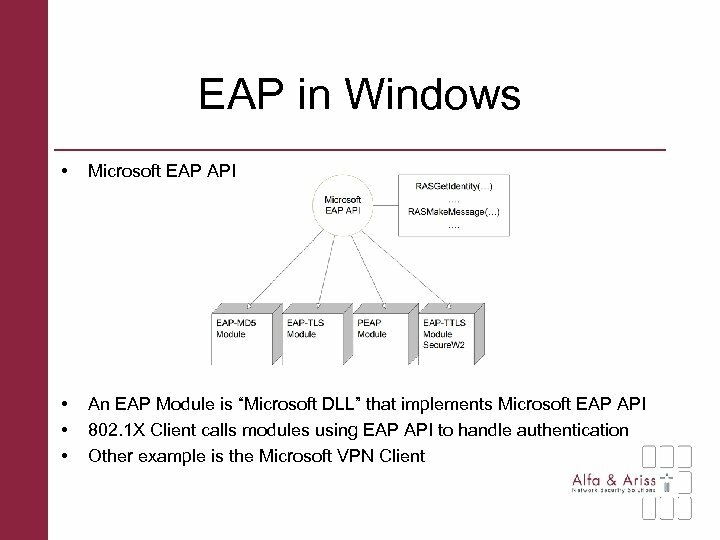 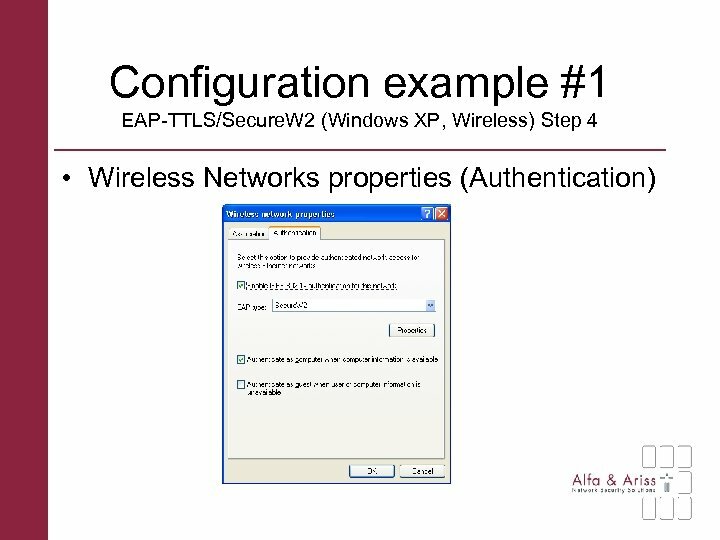 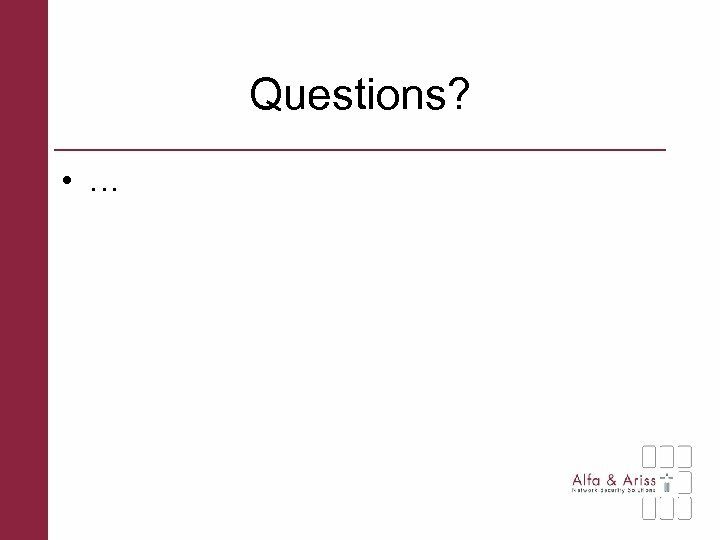 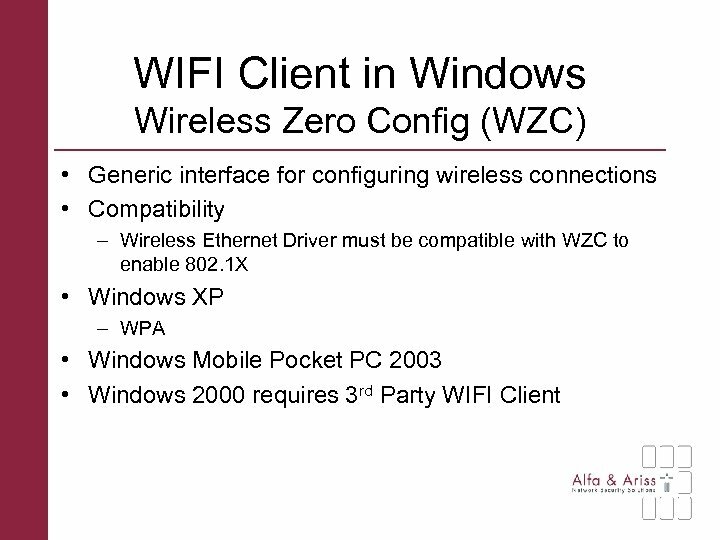 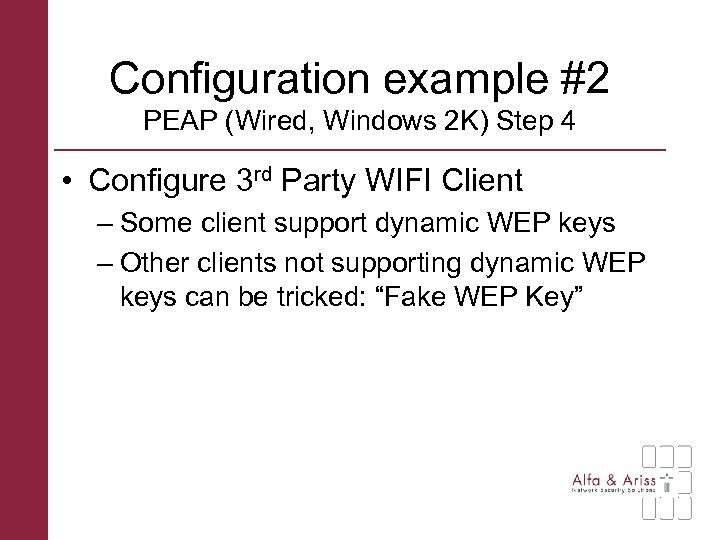 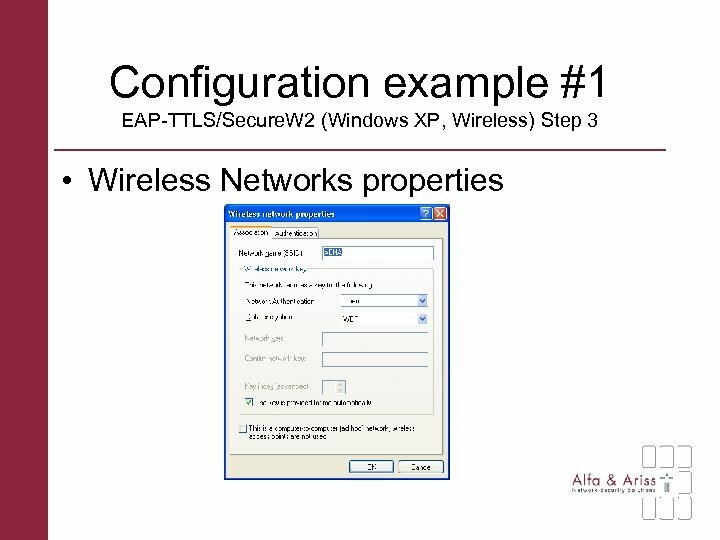 1 X in Windows Tunneled Authentication Certificates in Windows WIFI Client in Windows (WZC) Configuration examples Questions?